I’m definitely a bargain shopper when it comes to fashion. I do have four other people in my family to shop for and well, they are important as well. So when I see a top that I absolutely love but the price tag is $500, I’m going to have to pass and find something similar but much more affordable. 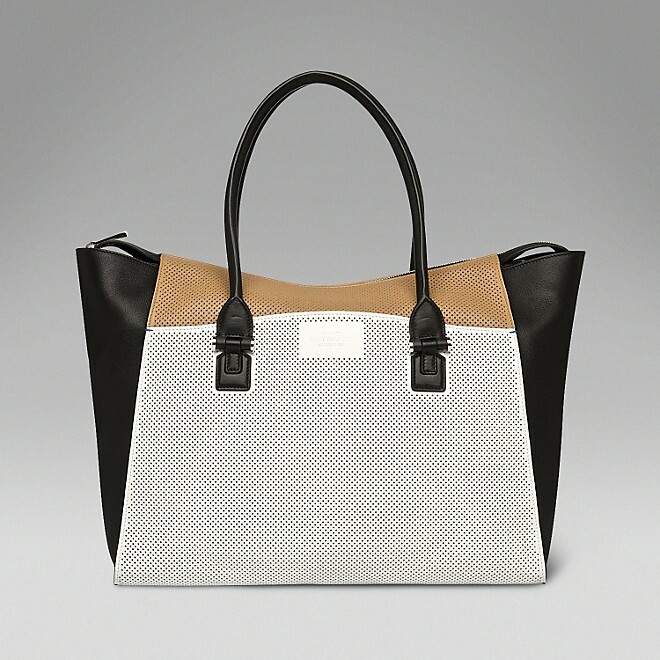 The Smythson “Eliot” tote is a splurge at $2360. It’s made with calf leather, has six pockets,black fabric lining and silver finish hardware. 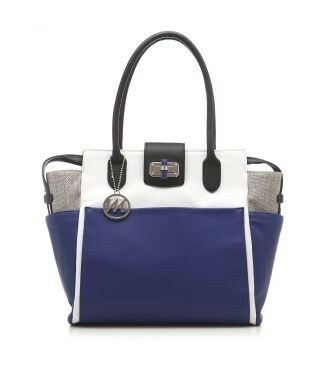 The “Julie” Colorblock Tote not only has a great name, but it’s a steal at only $90. It comes in three different color combinations and has several pockets and interior organization to hold all of our many items. For another $25, you add the essentials. What are the “essentials” you ask? They are: a Wallet with Detachable Shoulder Strap, Cosmetic Case, Scarf, Umbrella with Pouch, Key Ring. You can see a picture of the bag with the essentials here.